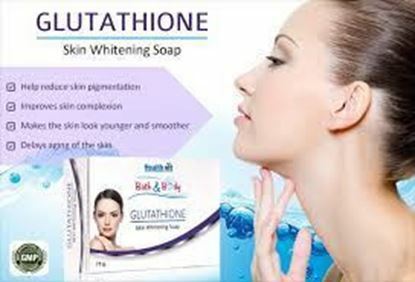 Healthvit Bath & Body Glutathione skin whitening 75gm soap helps in reducing skin pigmentation like freckles, age marks, acne spots, pigmented skin caused as a result of an imbalance in hormones and other factors. 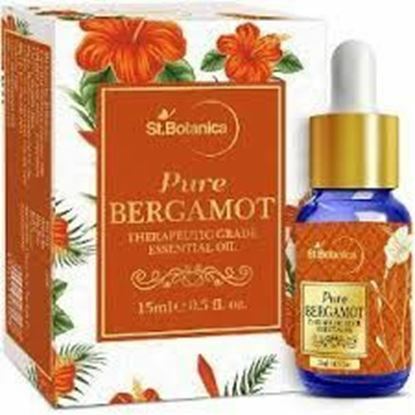 Regular usage of this product will help in reducing hyperpigmentation and reduce spots from occurring in future.It also provides a fairer, glowing, healthy and younger skin. 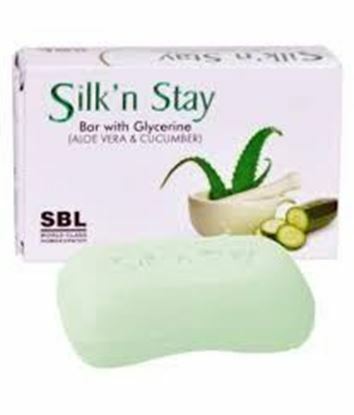 SBL Homeopathy Silk'n Stay Bar with Aloevera & Cucumber Glycerine Aloevera has excellent moisturising and anti bacterial properties Cucumber improves complexion, hydrates, soothes and rejuvenates the skin Directions for use- Apply it on Regular Basis. Jiva Neem Soap is enriched with tea tree oil to free your skin from conditions such as pimples, itching, dryness and other skin disorders. 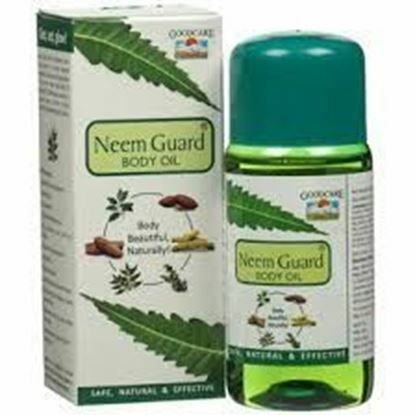 Jiva Neem Soap has anti-bacterial properties that tone and nourishes your skin, keeping it healthy and germ-free. And, the long-lasting aromatic fragrance will soothe your mind and body all day long. Jiva Neem Soap uses twice a day for a naturally glowing complexion. Healthvit Bath & Body Activated Charcoal Soap is super antioxidant. It neutralizes and absorbs impurities from pollution, toxins to cleanse the skin, unclog pores and remove deeper impurities and dead skin cells. Leaving supple, clean, detoxified and smooth skin.